Thank you for visiting my blog again today ...yes its my second blog of the day! I really do appreciate it and hope you like the project. 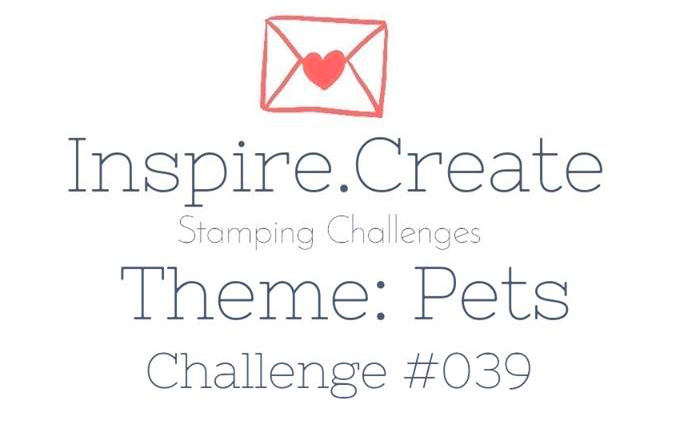 I am taking part in an Inspire. Create. Challenge this week. 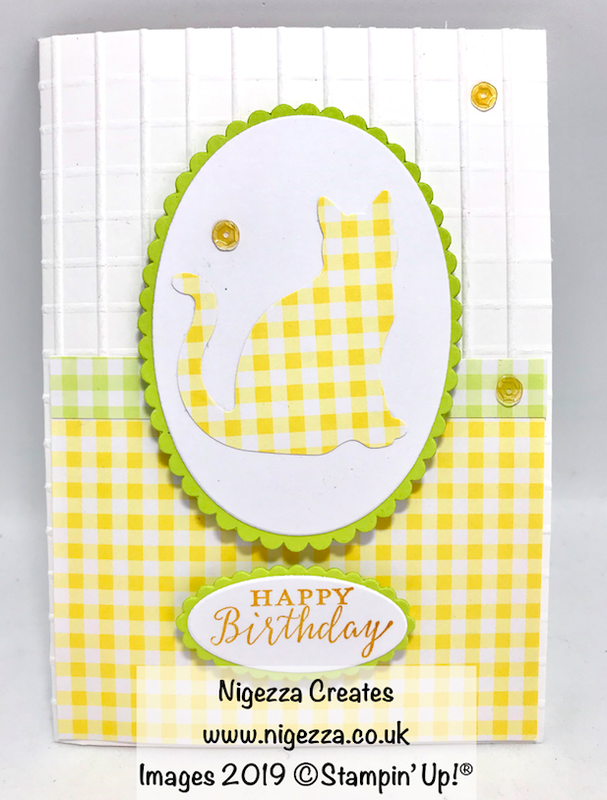 It is the second time I have done this and almost forgot to post my card! 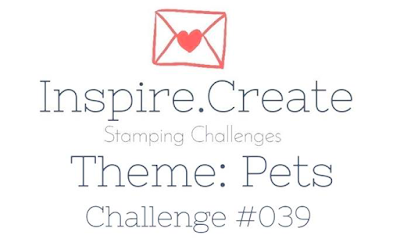 This challenge is a theme and the theme is pets. 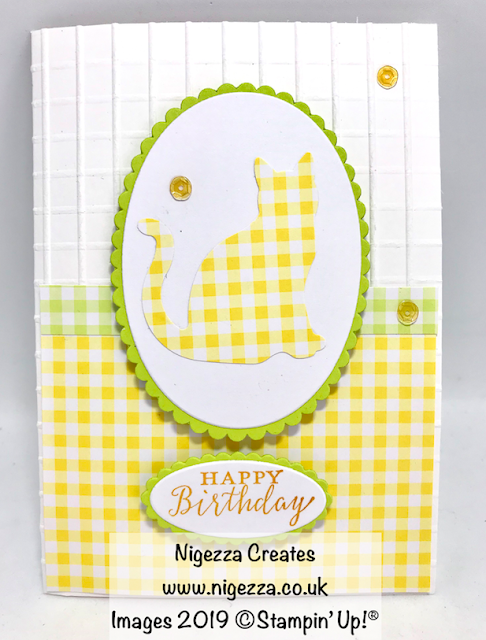 Here is what I have made using the cat punch.